If you're taking on the role of caregiver for the first time, you probably have many questions: What exactly will it entail? Where can you find help? How do you even start? 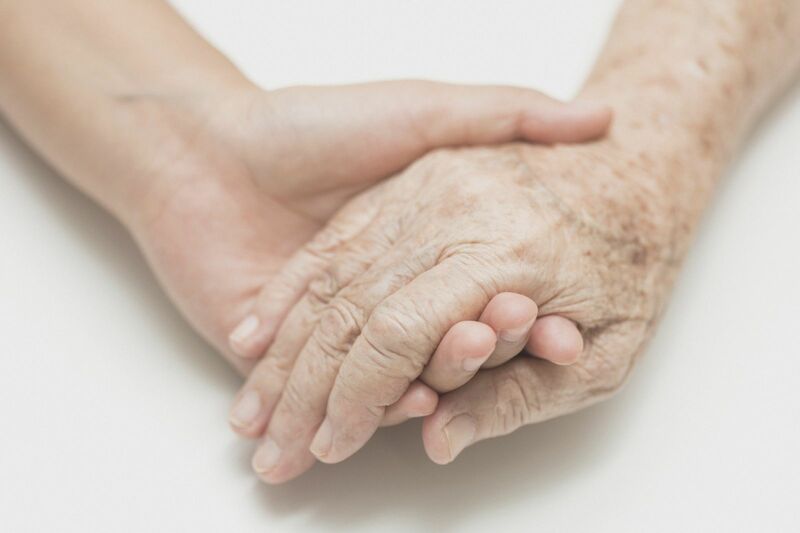 When faced with this kind of uncertainty, the best thing you can do for your loved one — and yourself — is to make a caregiving plan. Of course, your loved one's needs may change over time, and you can never plan for every last detail or eventuality. But if you begin by covering the basics, you will have an important foundation to build on later. However, an initial plan is just that — a first step. Change is one of the few certainties of caregiving, so it is important to re-evaluate your situation early and often, and to make changes whenever necessary. If possible, it can help to keep a step or two ahead by asking your loved one's doctors and other experts for their assessment of how the situation might change in another few weeks, months, or years. For more advice on how to be a caregiver for a loved one, buy Caregiver's Handbook, a Special Health Report from Harvard Medical School.